Want to try something fun in promoting your brand, product and services? Want to get rid of plain, boring marketing tactics? Why not try and print out some stationery note cards? 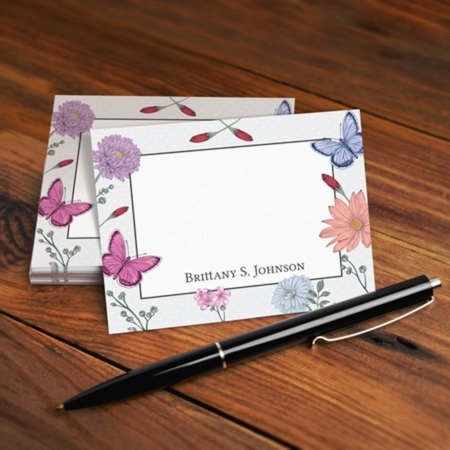 Stationery note cards are cost-effective because they are affordable and easy-to-market. Create your stationery note cards with high quality designs which will suit your target customers. You can try different patterns and print them out in different colors or you can try just one sophisticated design. A well-designed stationery note card can invite more people to buy your cards which will eventually help them notice your brand. Remember to place your logo or company name on the cards for better branding. If you can, include your contact details or just display your website if you have one.